Amelia Diane Coombs writes books for young adults. Back in the day, she majored in English and went on to receive her MFA in Creative Writing. Now she writes unlikable female protagonists, positive mental health representation, and swoony romances with soft boys. As a lifelong native of the San Francisco Bay Area, she resides in beautiful Sonoma County with her boyfriend and their Siberian cat. When she isn’t writing or reading, Amelia happily fills her days with beekeeping, card and tabletop games, hiking, and volunteering with cats. 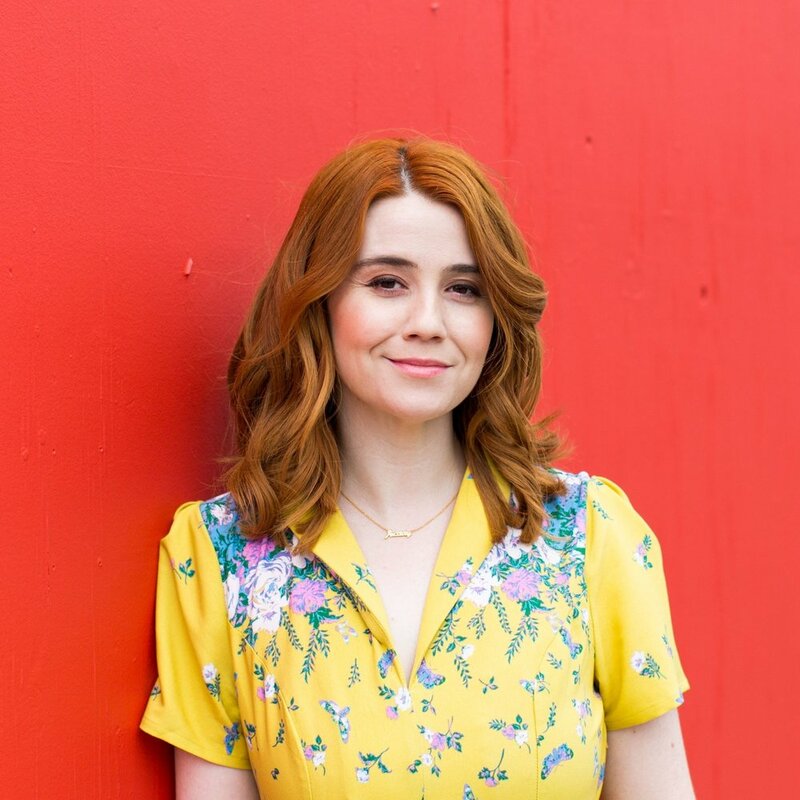 Amelia’s debut novel, BIGMOUTH STRIKES AGAIN, releases Summer 2020 from Simon Pulse!